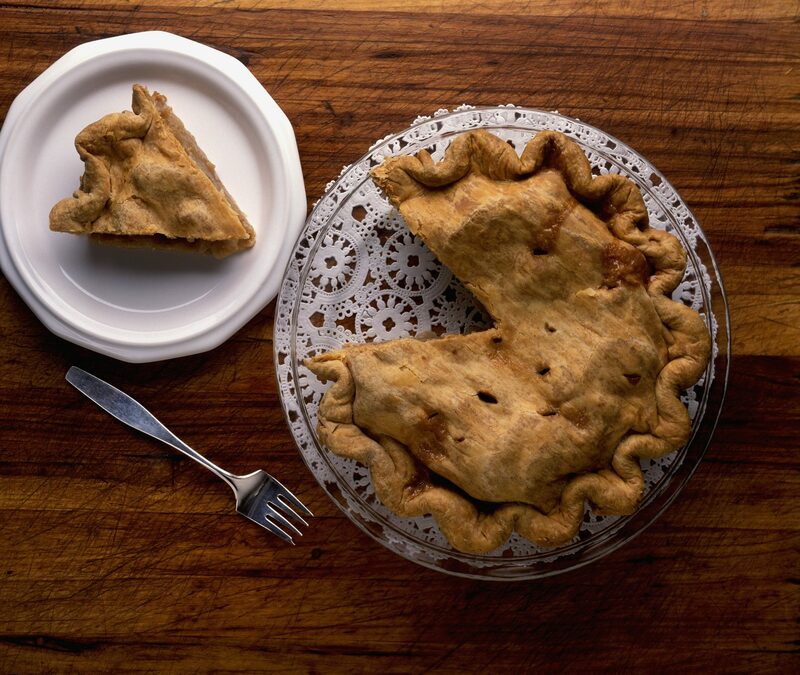 January 23rd is National Pie Day!!!! So what we are doing to celebrate this glorious holiday is giving out a FREE slice of pie in our office!!! Previous Previous post: Don’t Miss Mardi Gras Gallery Night – Downtown Pensacola! Next Next post: Local Breweries Near You! !